To God be the glory, great things he has done for us. 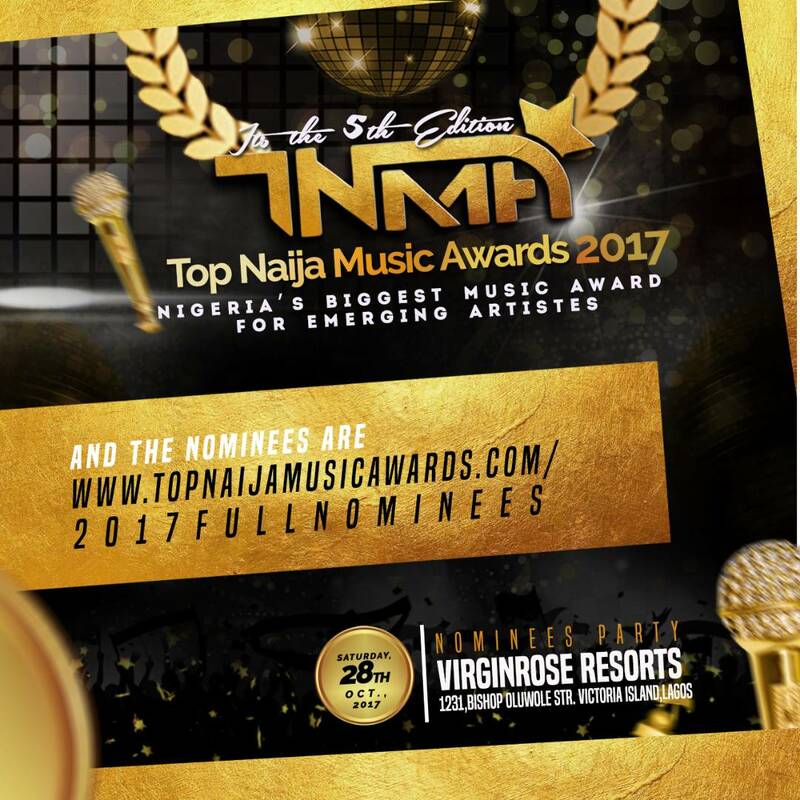 The organizers of the No 1 music award for emerging artistes in Nigeria, the prestigious TOP NAIJA MUSIC AWARDS is happy to release the full list of the nominees of the 2017 edition of the programme. 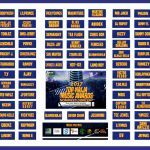 These are all the artistes (upcoming), Producers and DJs etc who met up with our basic requirements for possible nomination in 2017 Top Naija Music Awards. VOTING STARTS ON FRIDAY 6TH OCTOBER 2017 BY 12NOON AND ENDS ON SATURDAY 16TH DECEMBER 2017. 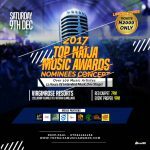 👉 NOMINEES CONCERT: Holds at Virgin Rose Resorts, Bishop Oluwole close, Victoria Island, Lagos on Saturday 9th December 2017 from 7pm till dawn. 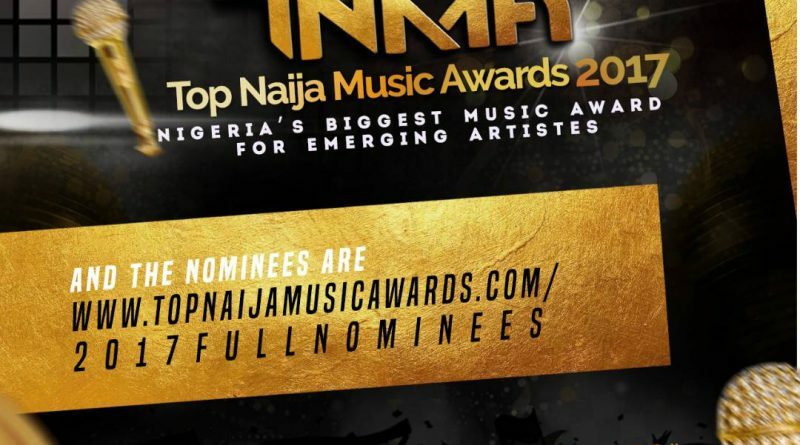 All nominees who register for it will perform at the event. 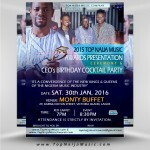 Media coverage will be on AIT Network, Wazobia TV, VLP Media, Facebook, Youtube and Instagram. 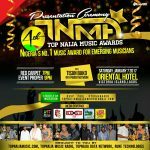 👉 AWARD PRESENTATION CEREMONY: holds on Saturday 20th January, 2018 at Oriental Hotel, Victoria Island, Lagos. 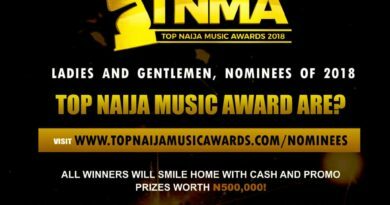 👉 The organizers of the award, www.TopNaijaMusic.com will give winners of 2017 Top Naija Music Awards international music distribution deal worth N5million (five million naira) for all the songs they release in year 2018. This will save each winner at least N200,000 in music distribution plus give them the chance to make money from their music. 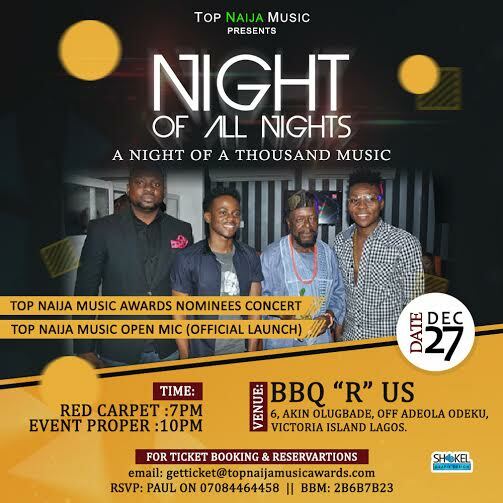 👉 All winners will also get one year Free Radio Airplay on www.TopNaijaMusicRadio.com for one song of their choice in 2018. 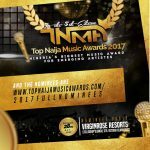 👉 The best performing artiste of the night at the Nominees Concert will automatically win Artiste With Potential Award (Best Performing Act). For the very first time ever, we will release the voting results of the top 5 of each categories when we announce the winner. 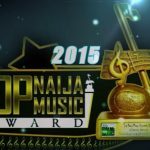 This is so that you will know that the prestigious Top Naija Music Awards is truly transparent. 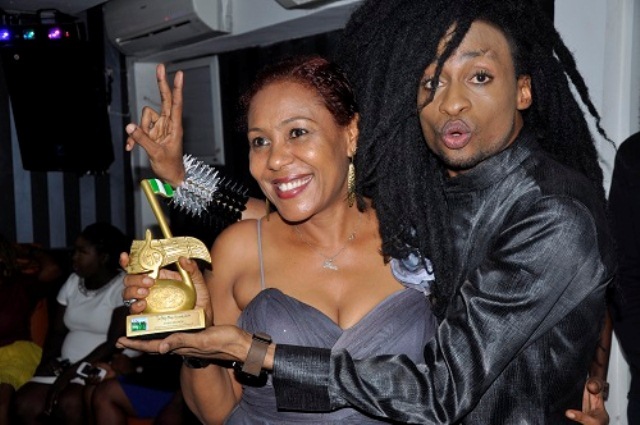 PHYZABECK – Federal University Ndufu Alike Ikwo, Ebony State (Funai). REASONS WHY YOUR NAME WAS NOT LISTED IN THE NOMINEES LIST. (2) The blog links you shared are no more active. They have expired. (6) You didn’t upload your song on any blog at all. (9) Your song was released and promoted before November 1, 2016.